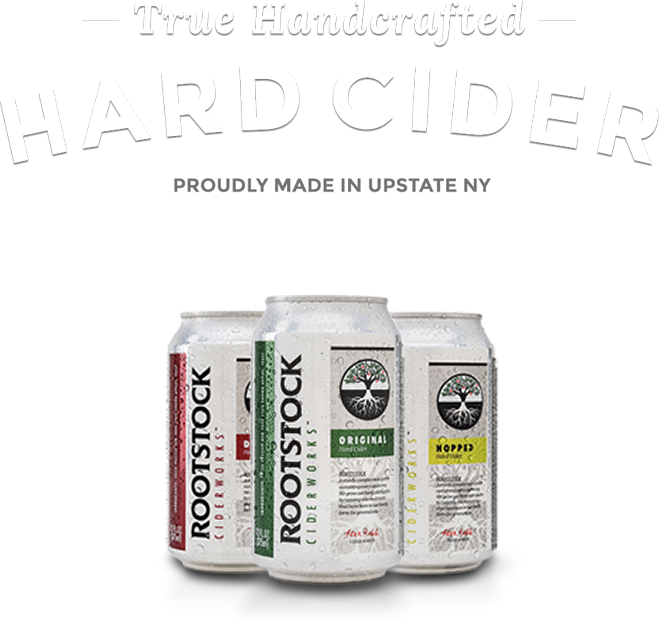 Rootstock Belgian is a limited release cider designed to suit all your spring time cider drinking needs. This Ben Davis heavy cider was fermented using a traditional Belgian beer yeast. Fresh peach, and apple blossom aromas accompany pleasant minerality and apple flavor that make this cider one that is not to be missed. Available at bars, restaurants, and stores throughout the Upstate and Western New York regions in 12 oz. cans and 30L kegs.